But – how are your going to do videos while using the Rift? Certainly you won’t be using the go-pro! The debate here rages…. 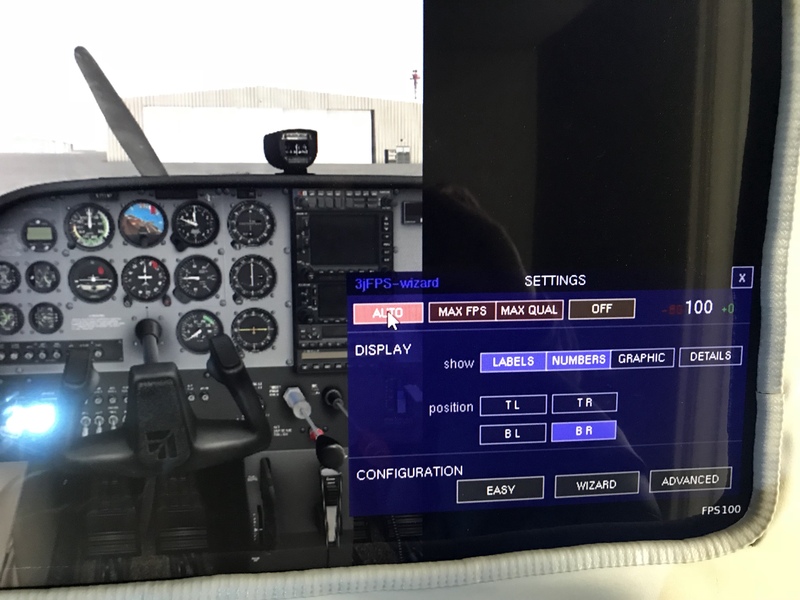 should be build a cockpit… or should be buy a VR set? it will be a little while regardless so we have time to decide. Watching your posts on this closely! Do you want to fly together as a family in the sim? If he doesn’t, I’ll be a happy proxy. This! I’m going to be bashing my head against the wall I’m sure, but I’m starting to work on placing RL controls (switches, knobs, levers) exactly where the hand tracking shows my hand in game. Hopefully VR gloves will come soon so I can see where my fingers actually are as well. Note that I’m not very confident this is going to work with current available tech, but I’m going to try like hell! Great add A! Now if we could get the same input with Microsoft Mixed Reality…. I know Ben, et al, have their MMR headsets and are working to add that branch to the VR Tree ASAP…. As you see, I’ve had some luck over Stinking Creek, but the in-cockpit laser and VR control still evades me …I think even with total VR control, I’d rather rely on my HOTAS Warthog, and bound buttons.